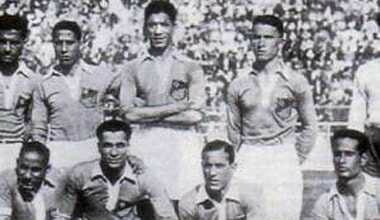 On 16 February 1957, Egypt beat Ethiopia 4–0 to win the inaugural Africa Cup of Nations. Only three teams — Egypt, Ethiopia, and Sudan — participated in the tournament. A fourth, South Africa, received an invitation, but were subsequently disqualified for political reasons related to their policy of apartheid. Their disqualification meant that Ethiopia received a bye and advanced directly to the Final against Egypt, who had beaten Sudan 1–0. But though Ethiopia were the more rested side, they were no match for Egypt. 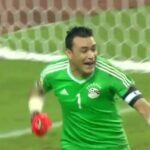 Forward Mohammed Diab El-Attar, who had scored Egypt’s winning goal against Sudan, was again the hero, scoring all four goals against Ethiopia. 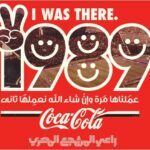 It was the first of Egypt’s record seven ACN titles, making them the most successful nation in the tournament’s history.